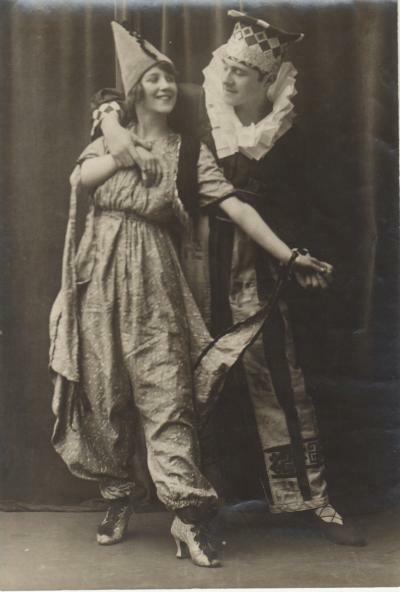 First up, our Archives and Collections manager Susannah Waters chose this image from circa 1910 of two GSA students, Alice Smith (McLay) and Alec Milne in fancy dress (Archive Reference: GSAA/P/1/1162). In the early 1900s, students would often organise and star in plays at GSA in addition to making the costumes themselves. Just check out those shoes – we reckon this is the perfect inspiration for anyone stepping out in style tonight! 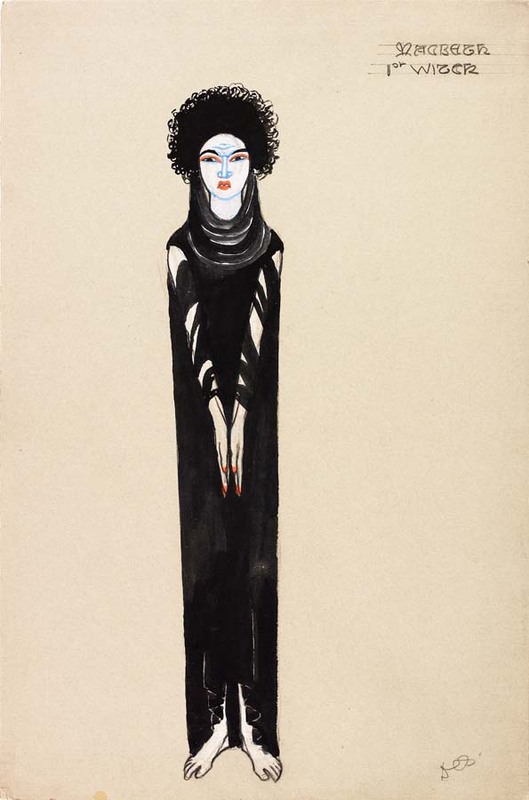 In a similar vein, we have this beautiful costume illustration for the First Witch in Macbeth chosen by our Collections Development Officer Michelle Kaye (Archive Reference: NMC/96V). This is one of a selection of designs we have in the collection by Dorothy Carleton Smyth, a hugely influential part of the School’s history who was almost the first female director in the 1930s! You can read more about her in a previous blog post here. Our Assistant Archivist Cataloguer Rachael Jones chose this stunning image of the GSA Winter Ball which took place in the School’s Assembly Hall in 1936 (Archive Reference: GSAA/P/1/201). The ball’s theme was “Inferno” and it was complete with this enormous demon created by the students. Look carefully to see the students painting away to bring this evil looking creature to life! On a completely different note, here is a much more contemporary image chosen by our Curator Peter Trowles (Archive Reference: NMC/749). This is an illustration done in 2004 by Scott Hutchison who was a student at GSA and went on to become the lead singer of Scottish rock band Frightened Rabbit. It won the prestigious William O. Hutchison degree show prize in the same year. 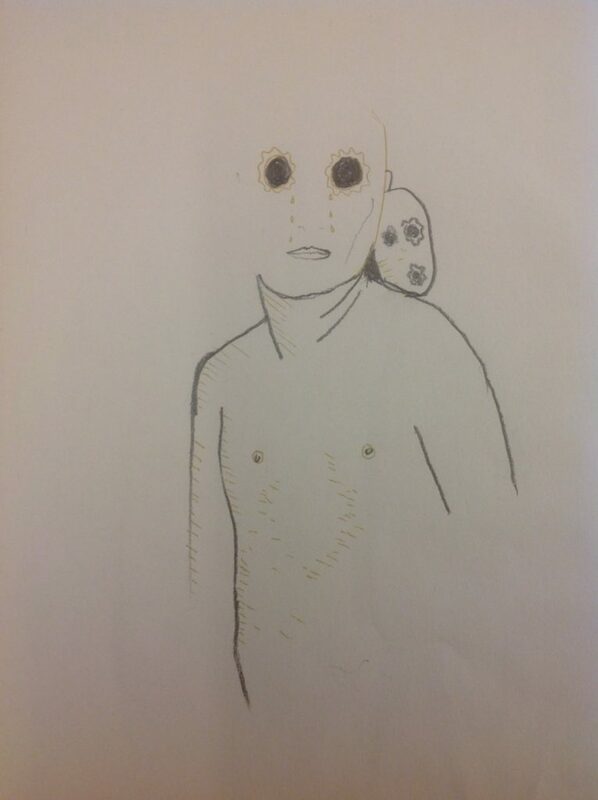 Do you have any spooky work from your time as a GSA student? 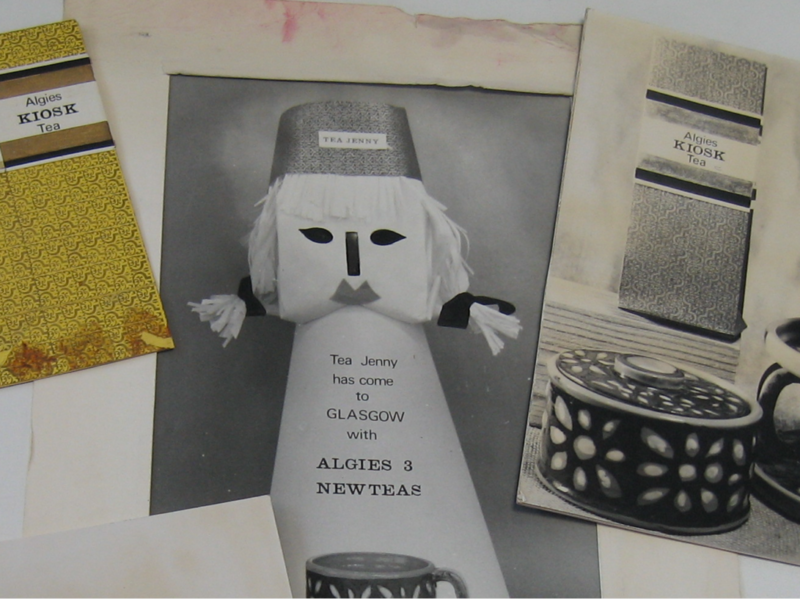 We’d love to hear from you at archives@gsa.ac.uk.